Planned giving is a wonderful way to contribute to our community at Saint Luke Catholic Church. Such giving techniques are called "planned gifts," because with thoughtful planning, you create win-win solutions for you and your parish or the Diocese. 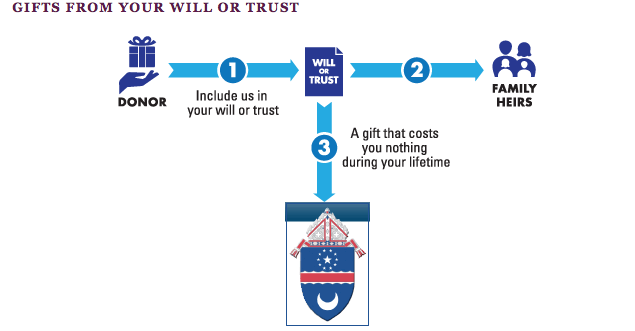 The website of the Arlington Diocese contains useful information on planned giving.